1 YOKOHAMA Geolandar 285/75 R16 116Q M/T G001С 15 600 руб. 1 COMFORSER CF3000 265/75 R16 LT 120/116Q 12 400 руб. GOOD YEAR Wrangler MT/R with Kevlar 33x12.5 R15 108Q <заказ> 17 800 руб. 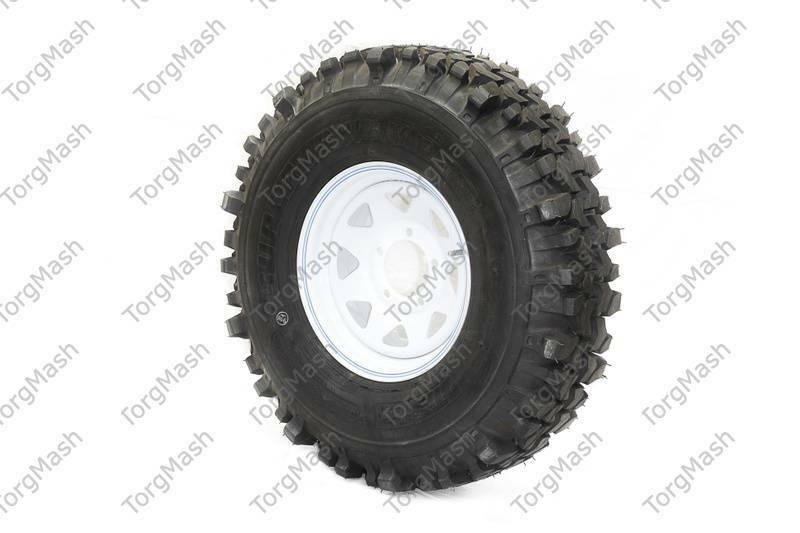 1 CORDIANT OFF ROAD OS-501 275/70 R16 114Q 7 100 руб. GOOD YEAR Wrangler MT/R with Kevlar R16 265x75 123Q по наличию 17 000 руб. 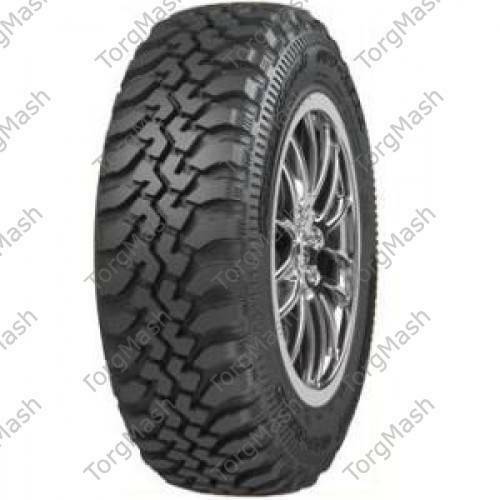 1 CORDIANT OFF ROAD OS-501 225/75 R16 104Q 6 200 руб. BF GOODRICH MUD-TERRIAN 33 х 10.5 R15 114Q КМ2 15 400 руб. Contyre Expedition K402 R16 225/75 104Q 7 200 руб. 1 2 Forward Safari 500 33x12.5 R15 108L 9 600 руб. 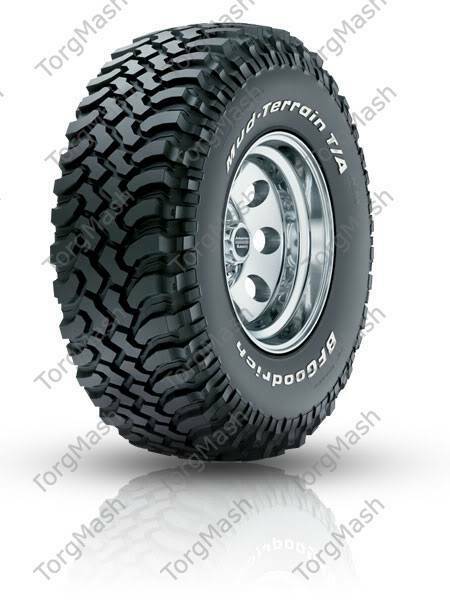 BF GOODRICH MUD-TERRAIN 33х12.5 R15 KM2 17 400 руб. BF GOODRICH MUD-TERRAIN 35х12 5 R15 17 000 руб. BF GOODRICH MUD-TERRIAN 235/85 R16 <заказ> 16 800 руб. BF GOODRICH MUD-TERRIAN 255/70 R16 10 500 руб. 1 BF GOODRICH MUD-TERRIAN 265/75 R16 KM2 17 000 руб. BF GOODRICH MUD-TERRIAN 285/75 R16 KM2 13 200 руб. BF GOODRICH MUD-TERRIAN 245/75 R16 KM2 15 900 руб. HANKOOK RT03 33х12.5 R15 <Dynapro MT> 13 300 руб. INTERCO BOGGER 33 х 12.5 R15 LT 32 800 руб. BF GOODRICH MUD-TERRIAN 32х11.5 R15 КМ2 11 400 руб. FEDERAL COURAGIA M/T LT 35х12.5 R15 113Q QWL 13 200 руб. 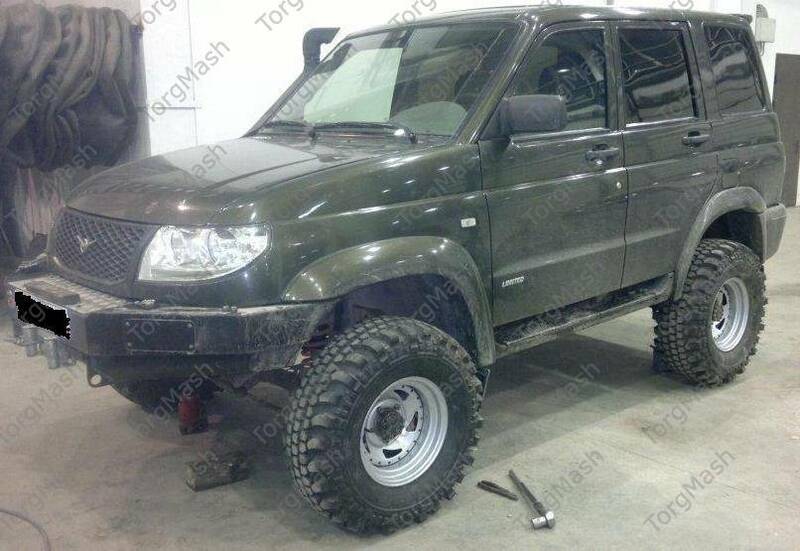 FEDERAL COURAGIA M/T 33х12.5 R15 113Q QWL 12 400 руб. KUMHO Road Venture MT 33х12 5 R15 Q KL-71 11 100 руб. 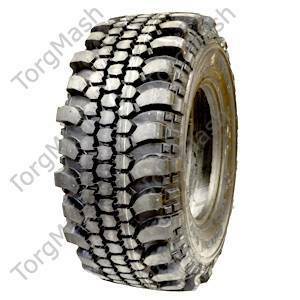 1 INTERCO BOGGER 33 х 10.5 R15 LT 31 200 руб. 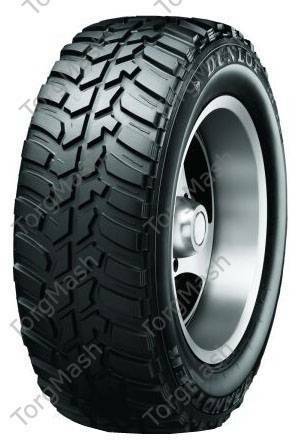 1 DUNLOP GRANDTREK 235/85 R16 MT2 10 700 руб. GOOD YEAR Wrangler MT/R with Kevlar R18 275x65 113Q 27 000 руб. 1 GOOD YEAR Wrangler MT/R with Kevlar R18 275x70 125Q 29 400 руб. 1 PIRELLI 265/75 R16 112Q Scorpion MTR 10 100 руб. BF GOODRICH ALL-TERRIAN KO2 265/65 LT R18 117/114R 18 300 руб.